The winter months can really wreak havok on your skin! 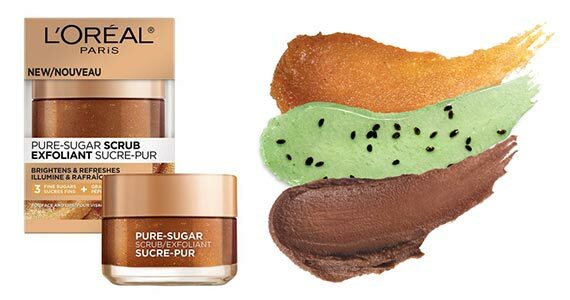 Try a free sample of L’Oreal Pure-Sugar Grapeseed Scrub for visibly smoother, glowing skin. To sign up for this freebie, click through and enter your shipping address in the boxes!